Never organised a school author visit before? 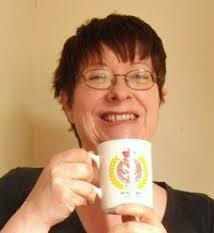 How do you get in touch with an author? 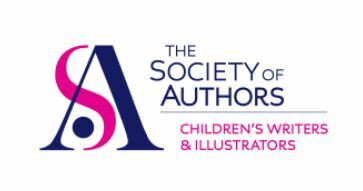 Here's a link to a downloadable PDF from the Society of Authors with loads of advice on organising Author Visits. And here's more good advice from ContactAnAuthor -- a site run by authors, for authors. You will also be able to, well, contact authors through this site.